Jenny Storment - Your Twain Harte Tree farm minis turn out soo good. 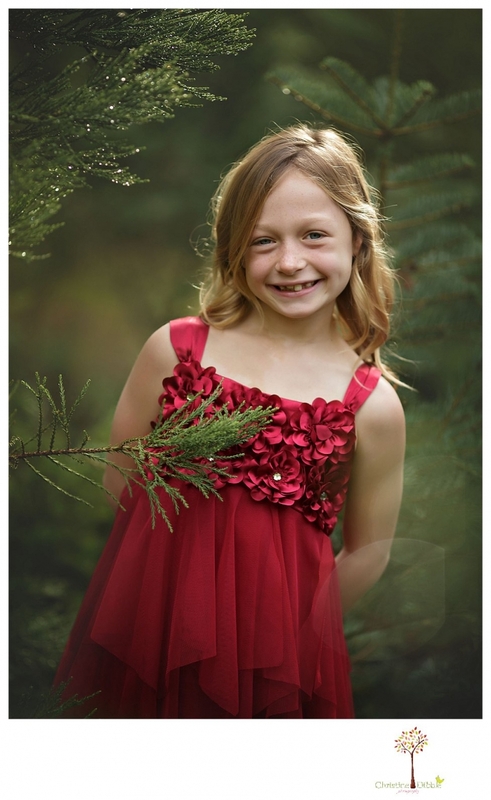 What a fun location for Christmas photos! Ruben - What a wonderful opportunity you are offering Sonora families to get their Christmas images taken! I love how you capture moments, and how you light them so naturally and beautifully. Beautiful work as always Christine! Dawn - I can’t believe it is holiday photo time already! 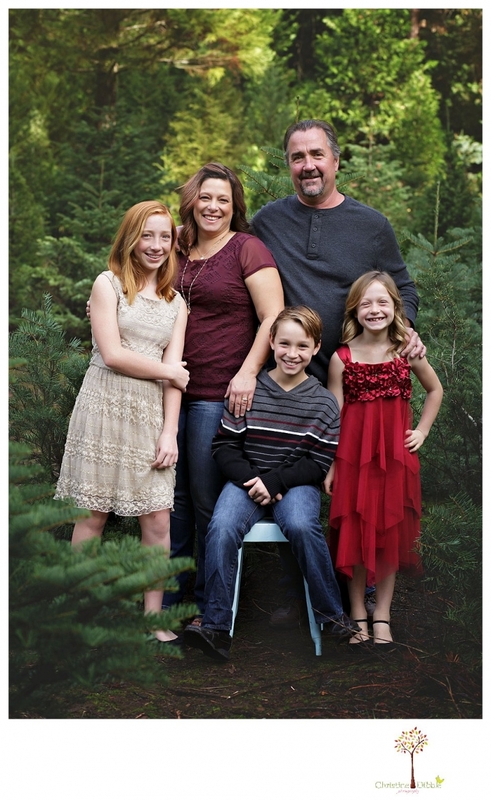 Twain Harte Tree Farm looks perfect for family portrait sessions and holiday mini-sessions. 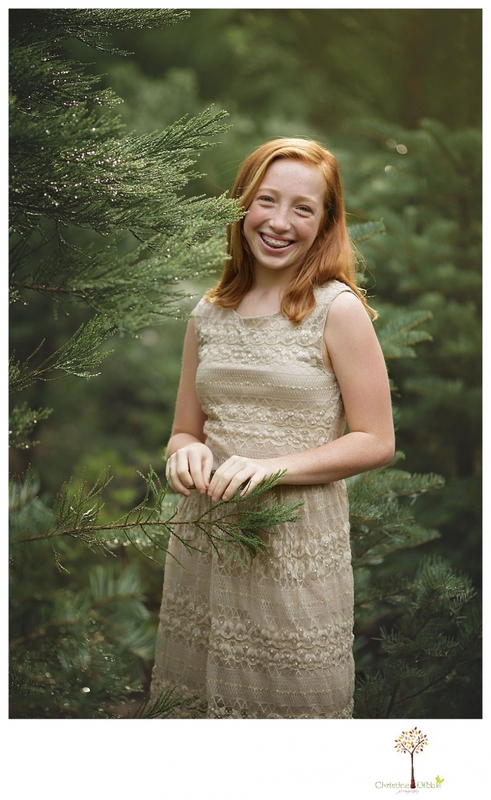 Who knew Sonora has a perfect Christmas tree farm for portraits?